Get ready with these activities! Binge watch or pick a favorite to watch Friday, Saturday and Sunday! It’s a great big adventure when Hal uncovers a treasure map on this weekend’s NATURE CAT movie, Ocean Commotion (the first movie in our mega-movie marathon). 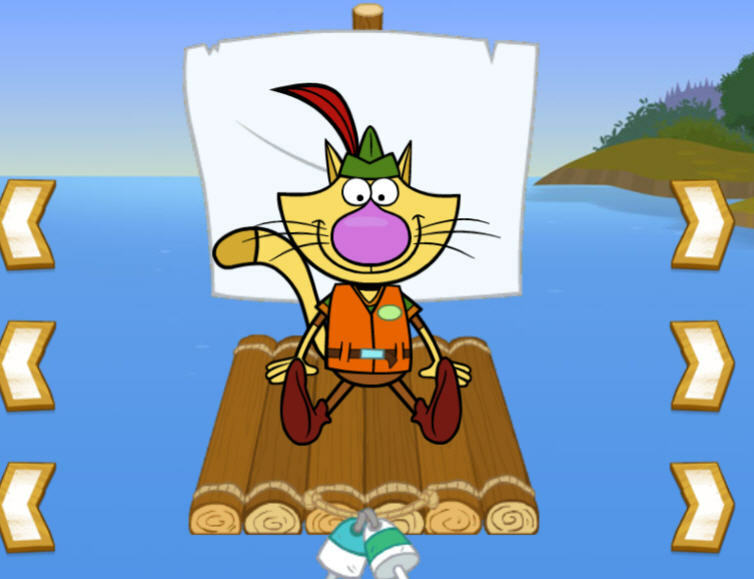 You can go on your own adventure with Nature Cat’s free Great Outdoors App. In WILD KRATTS: Back in Creature Time (the second movie in our super movie marathon) the Kratts dive into some serious ocean adventures. You can create your own creature power suits with your favorite creature powers. And download your own book to learn about how to save endangered species. In ODD SQUAD: The World Turned Odd (the third movie in our all night movie marathon) Agents Otis and Olympia go back in time and accidentally undo every ODD SQUAD case ever solved (how odd!). You can experience an odd little blast from the past when you make your own DIY silly putty with this recipe from PBS KIDS for Parents. The final movie looks at bullying and how to avoid becoming a bully or bullying other in WordGirl: The Rise of Miss PowerCheck out fun games, stories and ways to talk with your chilid about bullying and being bullied and how to avoid both. What does every movie marathon need? Popcorn! PBS Food has you covered with this recipe for Salted Caramel Popcorn (they say it’s quick and easy). 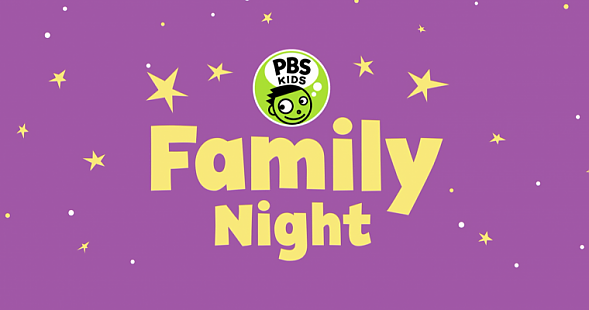 Family Movie Night with WXXI Kids 24/7 is on TV 21.4/Cable 1277 & 1278 or on WXXI Kids website or the PBS KIDS free Video App.